The start sheet for the club’s 25 mile TT over the T251 course (Swainby-Guisborough-Swainby) can be found here. Posted on June 16, 2016, in Club Open Events, Time Trials. Bookmark the permalink. 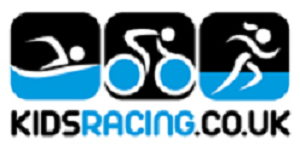 Comments Off on CWCC 25 Mile TT – Sunday 26 June 2016.